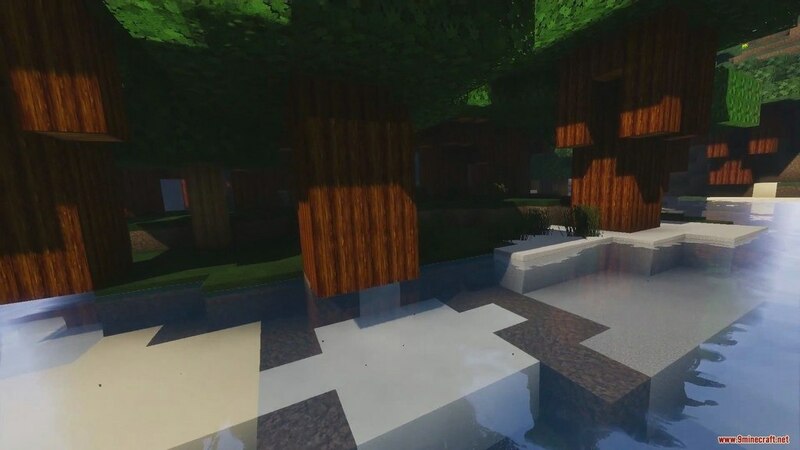 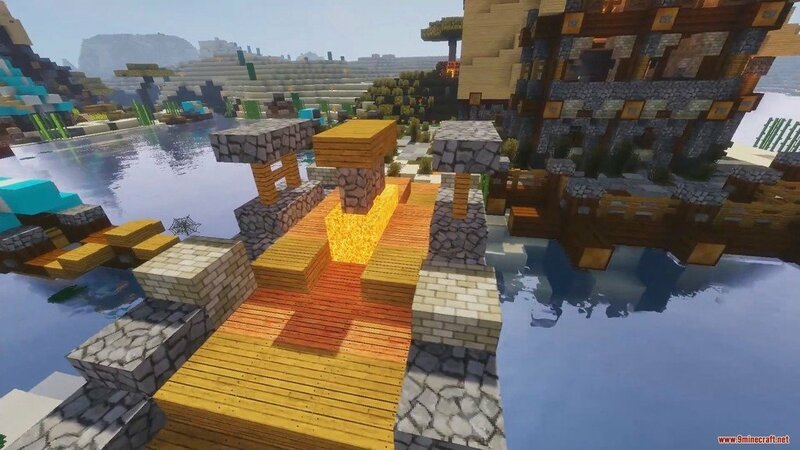 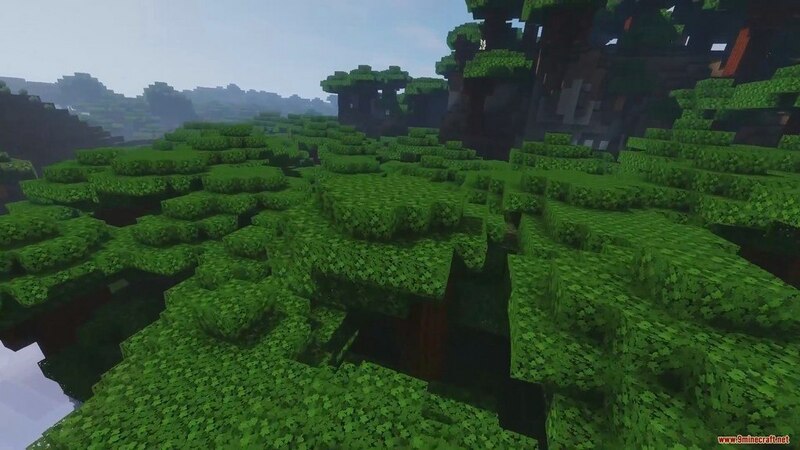 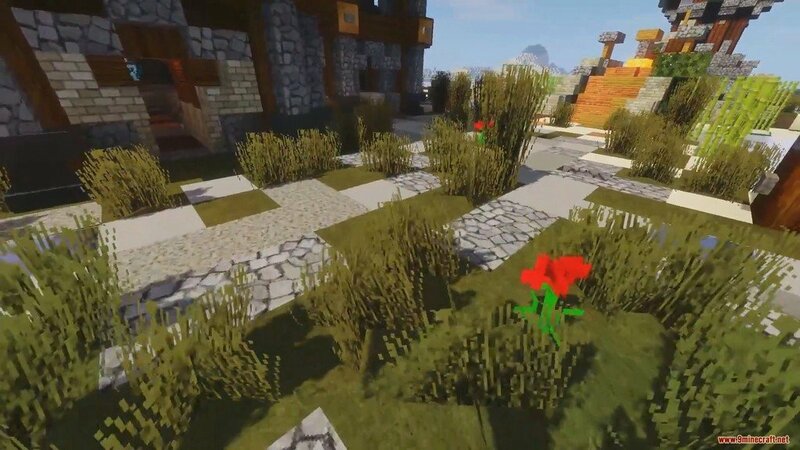 Muse Resource Pack 1.13.2/1.12.2 for Minecraft was explicitly designed to make Minecraft look more realistic and natural. 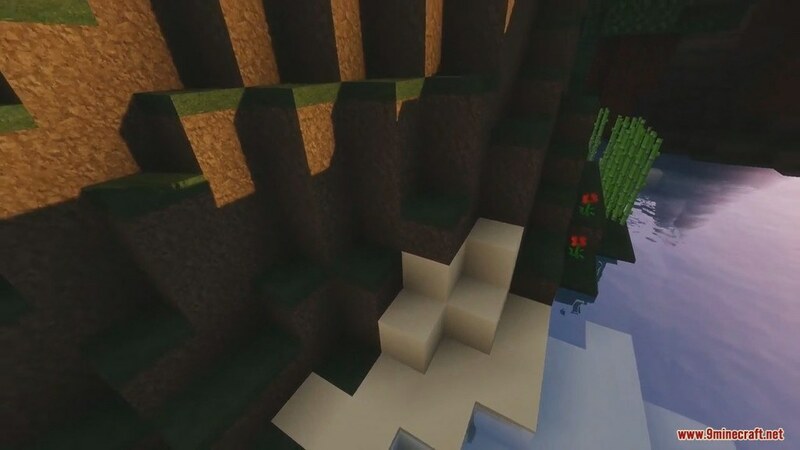 The pack also has a little mysterious theme; you will probably notice it throughout your journey. 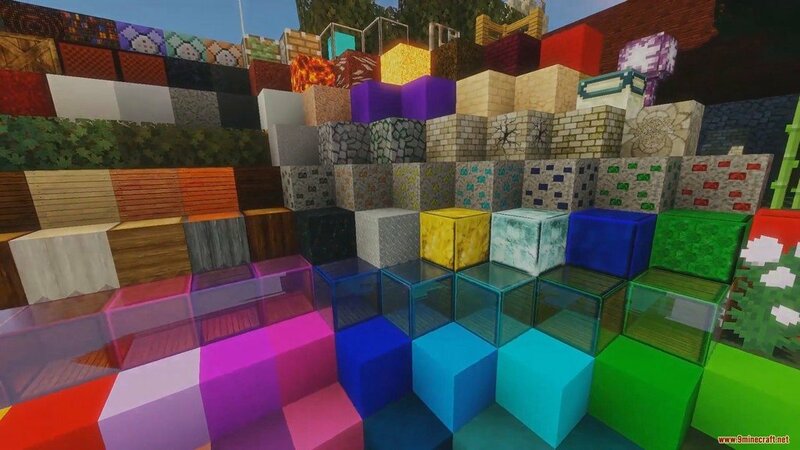 The textures are smooth and solid, reducing noises also help a lot to the gaming experience. 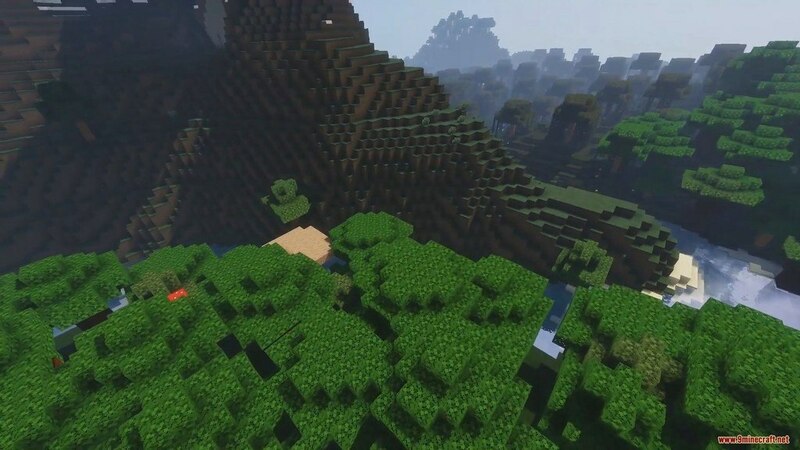 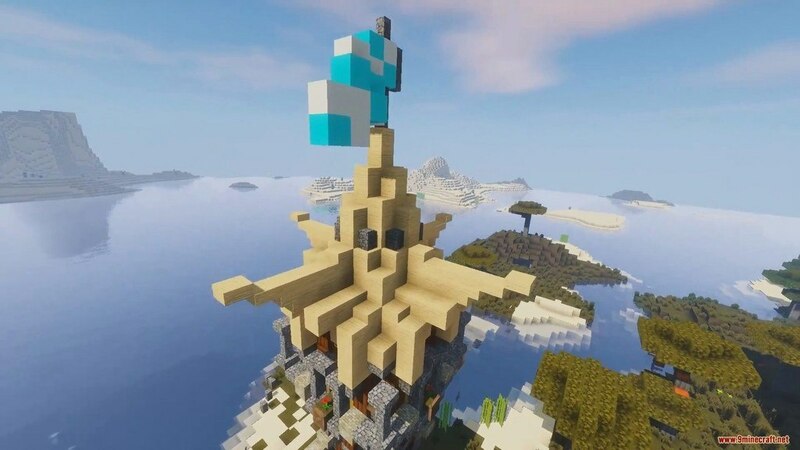 Muse successfully approaches Minecraft in a very different way than the traditional Pack. 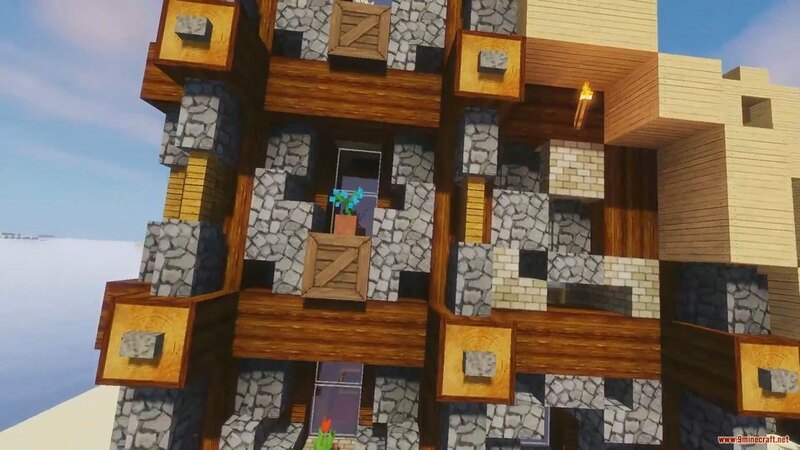 Rather than giving the game a huge change, Muse focuses on improving the game overall, making it more visually interesting to look at by adding additional variants to blocks. 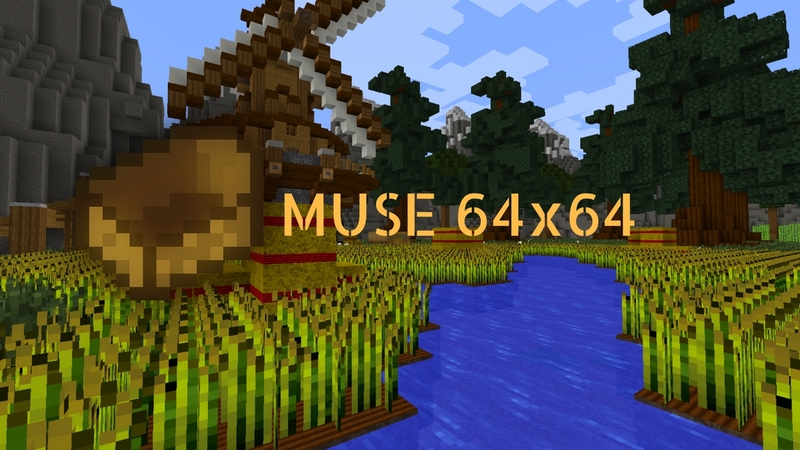 Comes with a very common resolution of 64x which is very common for Resource Pack, Muse definitely won’t disappoint you.